I am still trying hard to bring out the exact English translation of the Tamils' Masal Vadai. Spiced up lentil dumplings? lentil patties? dal patties? extra spiced version of paruppu vadai? the step brother to Malayalee's Parippu Vada? I am unusually losing words for a simple description for this humble snack! 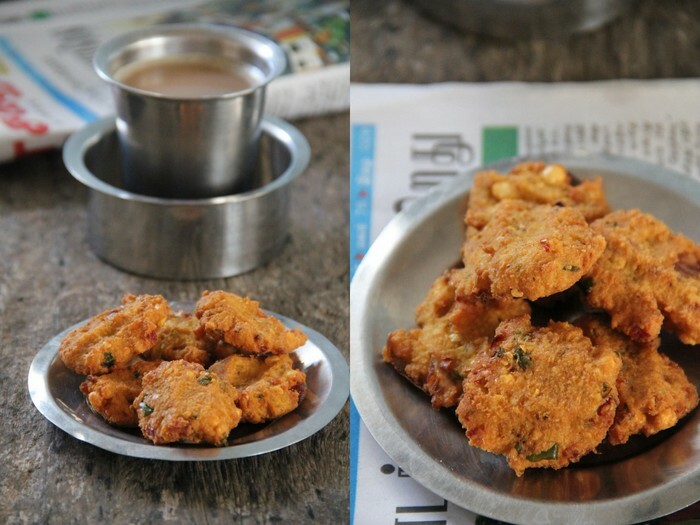 Paruppu vadais used to be and still are a regular tea-timesnack in my in-laws' house. Ma-in-law makes them in a jiffy. 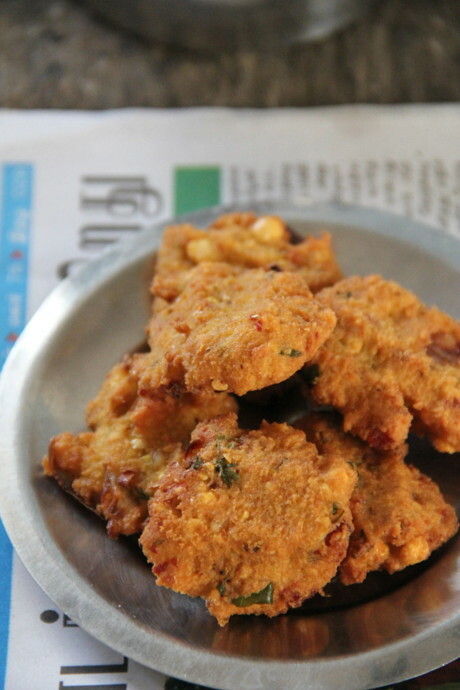 I see her entering the kitchen and breezing out with a plateful of hot vadais in the evenings, at least once a week. Honestly I had never been a fan of those paruppu vadais those days or even until this moment. They were bland, non-spicy with a gross flavour of dal that they were devoid of onions, garlic, ginger or even cilantro; the natural flavour enhancers of a South Indian recipe. 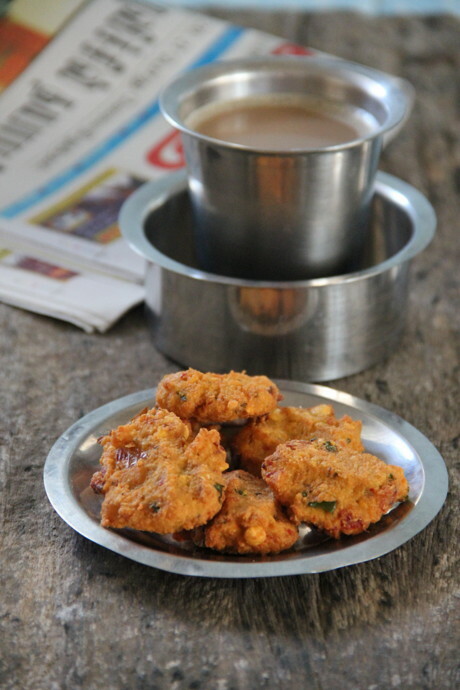 Neverthelessly the vadas were crispy enough while hot and the imperfectly shaped patties added to the taste while washed along down the throat with hot sips of chai those days. Probably this was the only Tamil Paruppu Vada recipe I knew ever after amma's Parippu Vada (I liked them slightly better, comparatively) back home in Kerala. I got the recipe from her (cook to be precise ;)) which got scribbled in my grey matter in a casual way. The neurons hesitated to budge as I tried hard to recreate back home because it had been months since I wanted to try and the cook had left my friend's house by then when I called up. I didn't want to do a google search for the recipe support either and adamently wanted to recreate the snack I first savoured! After some very hard squeezing, the brain cells surrendered. 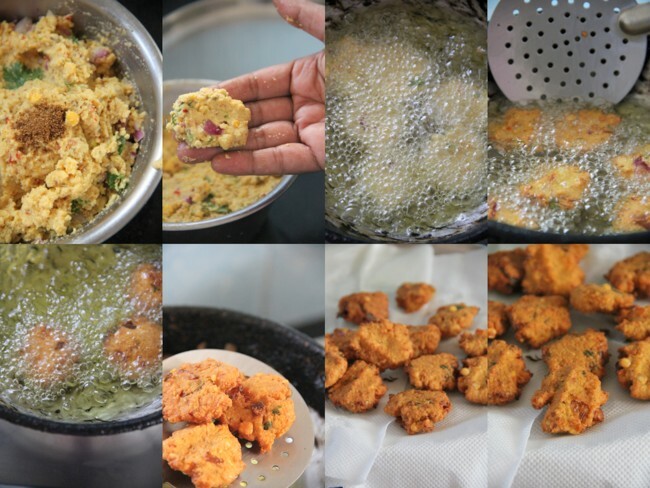 I was able to recall the main ingredients and the Vadas eventually came out delicious. Ever since I make them at least twice a month for my son back school as he loves them! The recipe down here is adapted along as I make over the months, with a bit of changes in ingredients, to suit the personal and family taste. It's a very flexible and an interestingly easy recipe with which you can play with the ingredients once you get the hang of the consistency of the batter and the knack for the crispy end product! Wash and soak channa dal for at least 2 hours. Give another rinse after it has soaked well. Drain away the water completely and transfer to your small mixie jar. Throw in the ginger, garlic, chillies, salt and fennel seeds. Pulse at very short intervals adding very less/minimum water. Too much of water messes up the consistency, so be careful. Also,a little dal should stay whole at the bottom of the mixie, and the rest of them ground coarse but combined well. Do not grind into smooth paste! We need at least a tbsp of dal as whole ones :) (you can either reserve some soaked dal, before transferring the whole dal to the mixie to pulse. I don't do this but be careful while pulsing) You should be able to make a ball which holds shape after grinding. Add along chopped onions, curry leaves, cilantro, hing and mix well to combine. Check salt. Slip the patties as you shape, carefully in hot oil, one by one and 4-5 for a batch. Be careful with the flame. Let the oil not be smoky. Flip the vadas carefully over, to let cook the other side. 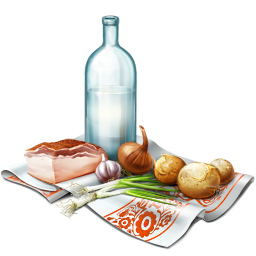 Drain in paper towels once browned and crisp. Enjoy hot Masal Vadas with steaming hot tea or south Indian decoction coffee preferably on a rainy evening while scanning your evening news paper. Bliss! I also chill some batter and make vadais after 3-4 days. The dough stays well. This works decent for unexpected guests! 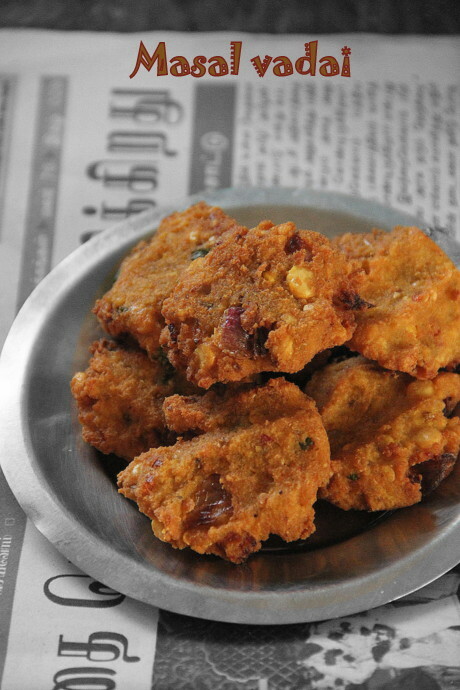 Delicious and mouthwatering masala vadais. Would love to try them out in this weekend as a snack. Looks fab. Love your pictures. Make me want to grab them off the screen. Not made these ever. Yes ever. 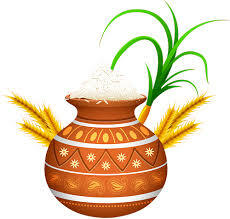 Will try it soon now that its all set for monsoon. This is my favourite comfort food! When I have a sudden craving I order them from take out and feel very relaxed. Your vadas are very homely! Aah...parippu vada, pazham pori and some chaya....bliss!!! alle??? OMG.. vadai, kaapi and leisure fun, newspaper.. What more can i ask on a lazy weekend evening?? makes you feel at home! 1 set masal vadai parcel! pics make me drooooll! I appreciate the useful written blog posts and the original videos, which are the true to the naked eye. 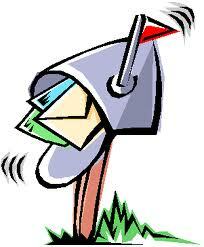 You Post is value able and meaningful and gives true meaning by the beautiful words.